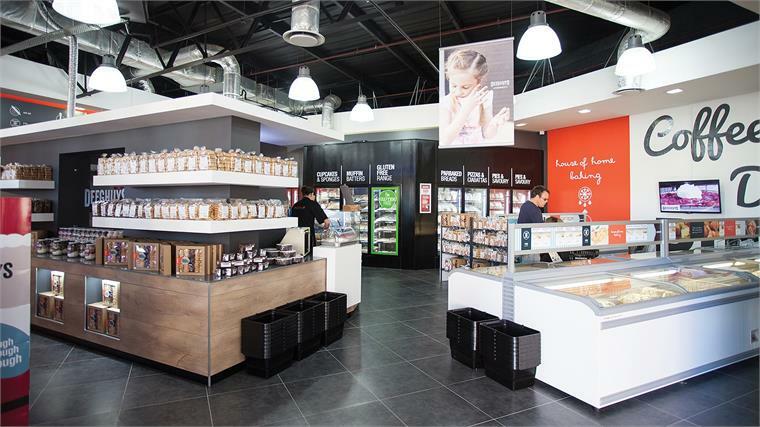 Aiming to make home baking more convenient, innovative South African bakery chain Deeghuys, headquartered in Cape Town, retails a selection of pre-prepared and frozen dough-based products. 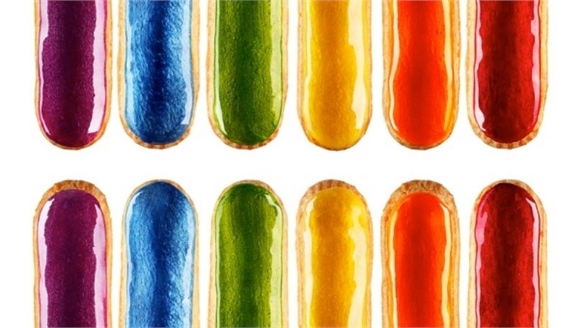 The brand's culinary repertoire includes frozen tart and pizza bases, muffin and cupcake batters, cookie dough and ready-to-decorate sponge cakes, as well as a diverse selection of focaccias, croissants, ciabattas, garlic breads and Chelsea buns. 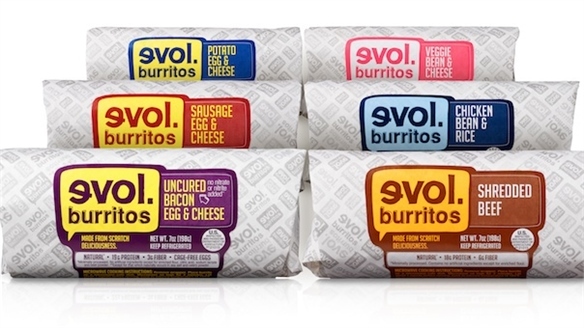 Tapping into the free-from movement, a selection of gluten-free edibles is also available. Products are arranged in attractively branded freezers and presented in resealable plastic bags, enabling customers to use only what they need, and keep the remainder frozen for another occasion. Muffin and cupcake batters come in triangular plastic bags that can double up as piping vessels for icing. 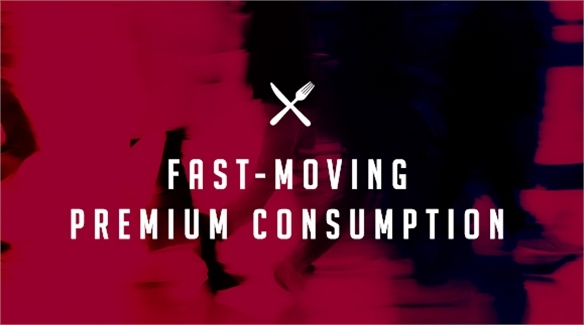 The concept speaks to today's time-poor, fast-moving premium consumer, who desires both quality and convenience. In this instance, home baking is made possible while reducing preparation time – shoppers are simply instructed to thaw, defrost and bake. 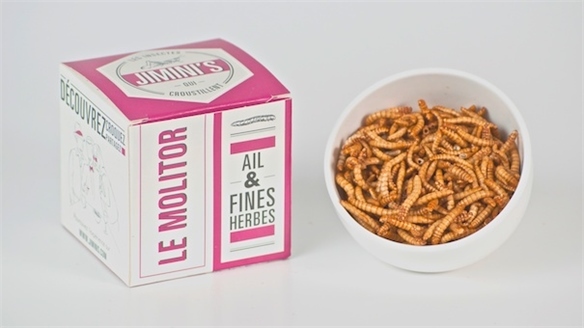 For those seeking a more participatory experience, some product lines can be customised to taste. The frozen tart bases, for example, can be filled with lemon meringue, caramel or apple fillings (also retailed on-site). 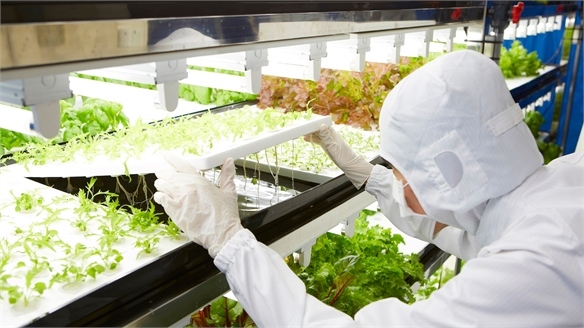 For more on how the frozen-food sector is being upgraded to suit the needs of contemporary, food-savvy consumers, see Fresh Approach to Frozen. For more on grocery models that marry quality and convenience, see Evolution of the Supermarket and Click-&-Collect Ready Meals. 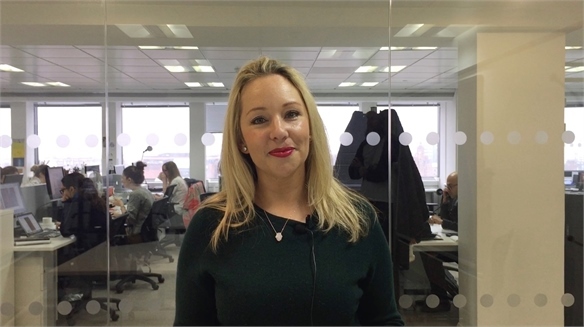 VIDEO: Frozen Food & Ready Meal Trends VIDEO: Frozen Food Trends Stylus’ Head of Food, Beverage & Hospitality, Mandy Saven, reveals how frozen and prepared meals have become hot spots of innovation in response to changing consumer tastes. 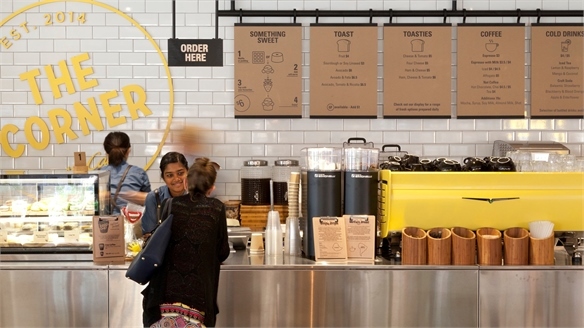 McDonald’s Launches Healthy Café McDonald’s Launches Healthy Café Global fast-food giant McDonald’s has opened a new healthy cafe in one of its disused restaurants in Sydney, Australia. 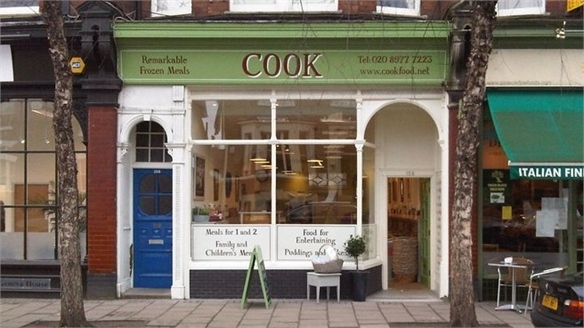 Click-&-Collect Ready Meals Click-&-Collect Ready Meals UK premium ready meal retailer Cook has launched a new click and collect service, allowing customers to place their order online and collect from a local store two hours later. 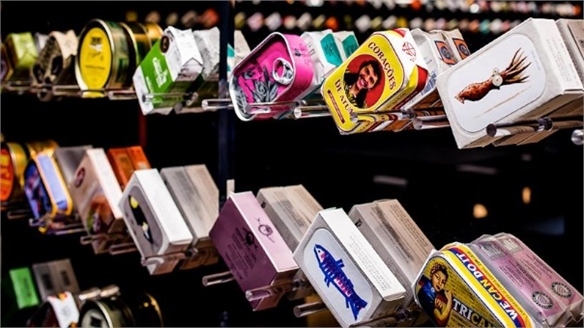 Tincan: Canned-Fish Restaurant Tincan: Canned-Fish Restaurant London-based architecture firm AL_A has opened Tincan, a pop-up restaurant that serves only tinned fish. Launched to coincide with this year's London Design Festival (September 13-21), Tincan will serve diners for six months in Soho. 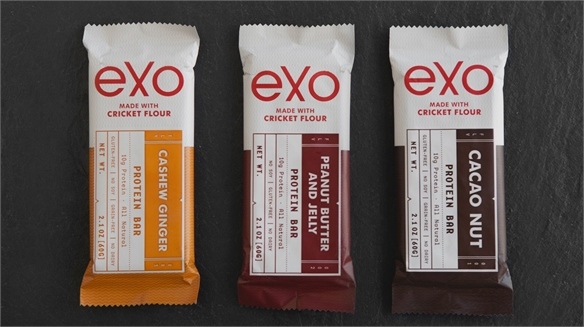 Super-Luxe Snacking Super-Luxe Snacking As snacking evolves into a standalone dining occasion, smart brands are developing nutritious meal substitutes that incorporate luxury ingredients, while challenging what indulgence means for this sector. 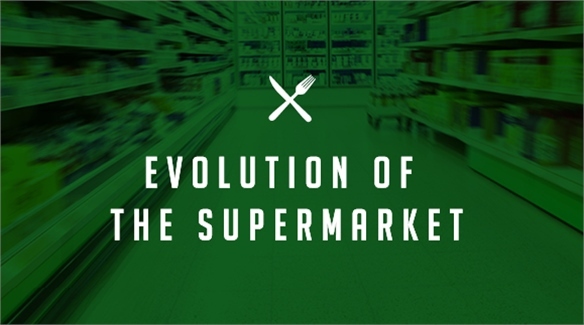 Evolution of the Supermarket Evolution of the Supermarket From health and wellness hubs to content curators and community portals, shape-shifting supermarkets are repositioning themselves as culturally and socially relevant entities that can fulfil a multitude of consumer needs.